A Sandpit Arts production performed in the Bush Attic space. Presented in a diwaniya settting, Sevan K. Greene’s Nahda: four visions of an Arab awakening looks at contemporary Arab identity. 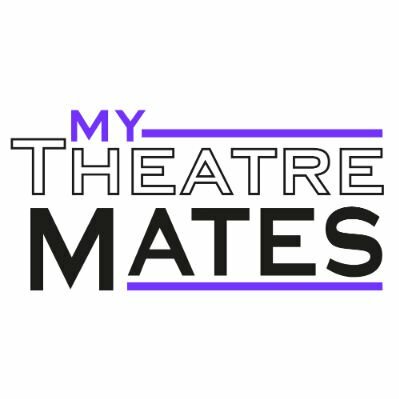 Four short plays tell stories of the confusion of second generation children of refugees, the conflicted fate of British-Muslim soldiers, the West’s obsession with food fetishism and consumerism, and five generations of Arab Spring women using social media for political agency. With poignant brevity and sharp observation, Nahda asks how personal freedom and identity can be conquered under the pressure of conflicting forces. Nahda is part of Shubbak Festival of Contemporary Arab culture. Sean is director of Permanently Bard and co-director of the Complicite Young Company. Sevan K. Greene is a London and NYC-based playwright/actor. Sevan’s work has been seen at Theatre503, Tamasha, Rich Mix, Vertical Line Theatre, The Public Theater, The Flea Theatre, Actor’s Theatre of Charlotte, 2014 Camden Fringe, The Space, NOOR Theatre, the Arab-American Comedy Festival, the Kraine Theatre, Access Theatre, Ugly Rhino’s Tiny Rhino, aMios’ SHOTZ festivals, Mixed Phoenix Theatre, |the claque|, Birmingham Theatre Exchange, Theatre Arts Café, Ghost Dog Productions. Vikash Bhai has worked extensively in theatre and is thrilled to be working with Sandpit Arts Productions once again. Bhai recently returned from Sweden, where he was playing Victor and Rozman in BeFrank Theatres Point of No Return at the Folkteatern. Set to tour Ukraine in September later this year. 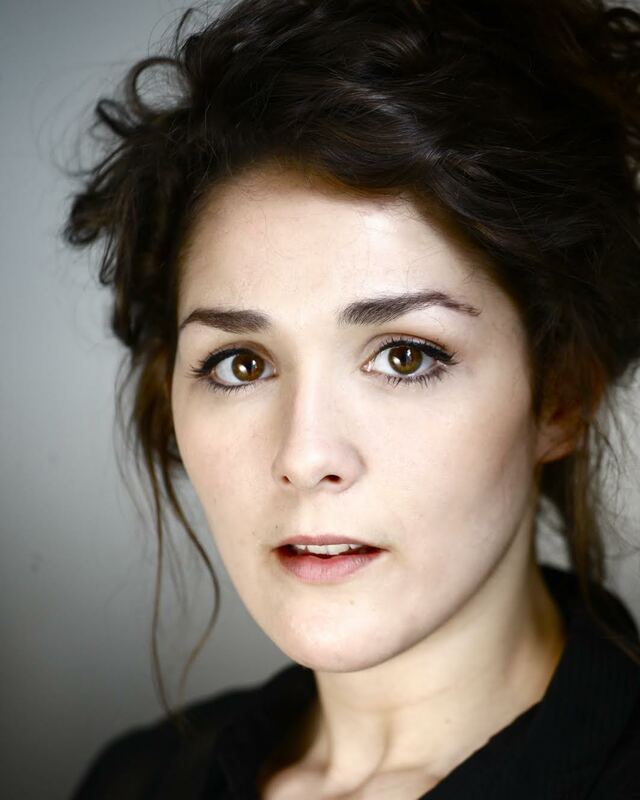 Recent theatre credits include Porcelain Dolls (Pleasance Islington), Like Enemies of the State (New Diorama Theatre 2013) and Tunnel (Nightingale Theatre, Sandpit Arts). Other recent credits include BET365 (Commercial), Roots (Film), Material Girls (Film), I've Been Thinking (Short Film) and We Are Family (Short Film). Darcy finished his training at ALRA in 2012. 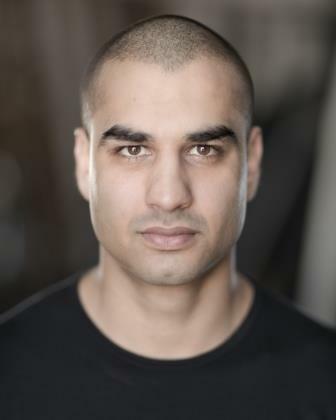 His theatre credits include Till the End of Love (Tristan Bates). Bell (Theatre 503), Hamlet (Riverside Studios). TV Credits inlude The Psycopath Next Door (ITV), Poldark (BBC). Film credits include Nice Beaches, In Our Hands, Pass The Comb. Rosie trained at LAMDA. 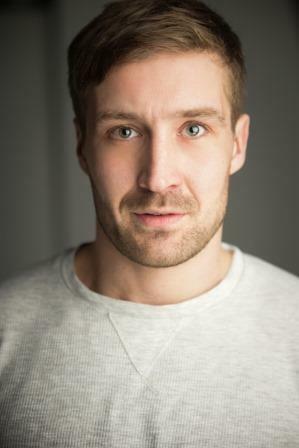 Theatre credits include Baby, Dirty Dancing (Playful Productions, No 1 UK Tour), Holly, At First Sight by Barney Norris (Latitude Festival, UK Tour), Antigone (Southwark Playhouse), Murder in the Cathedral (Oxford Playhouse). Film includes True Stories (Animage Films/ Forced Marriage Unit), The New Boy (East End Film Festival). Short films include Looking for Marilyn (Channel 4). Nadia Lamin graduated from East 15 Acting School in 2013, she is of North African heritage and is passionate about Shakespeare. 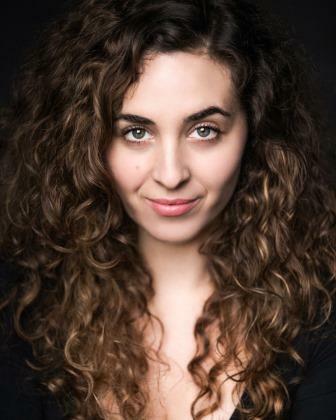 Since graduating she has played Helena in two different productions of A Midsummer Night's Dream; one of which was a tour and worked with MedAir Charity performing Monologues which focus on the Syrian crisis. 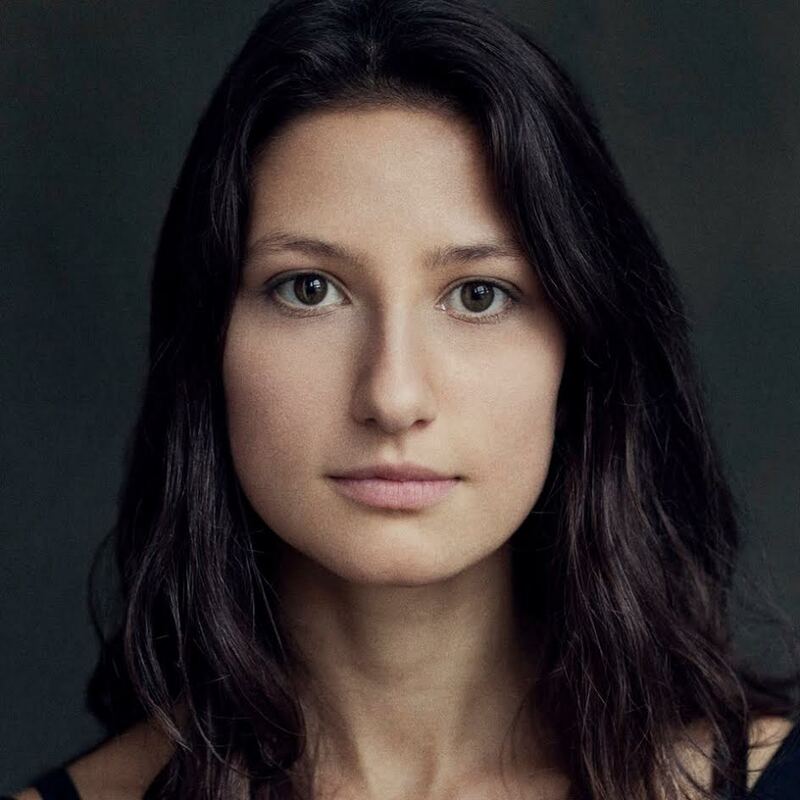 Nadia is also part of a Theatre Company called allgoodartistsaredead and recently finished a run at The Rag Factory opening their Spring Season in May on their first Theatre-of-the-Absurd piece Who’s Afraid of Anton Chekhov? Short film credits include View Point by Patrick Ryder and Alex Brock, Wings for Victory by Ash Jones which will be entering a number of Short Film Competitions and V for Virginia by TRENCH Creative which will be playing at The Henley Film Festival this year. Nadia also features in One Direction’s Music video Night Changes and is the voice of Whim in a Video Game called Fractured Space by Edge Games. 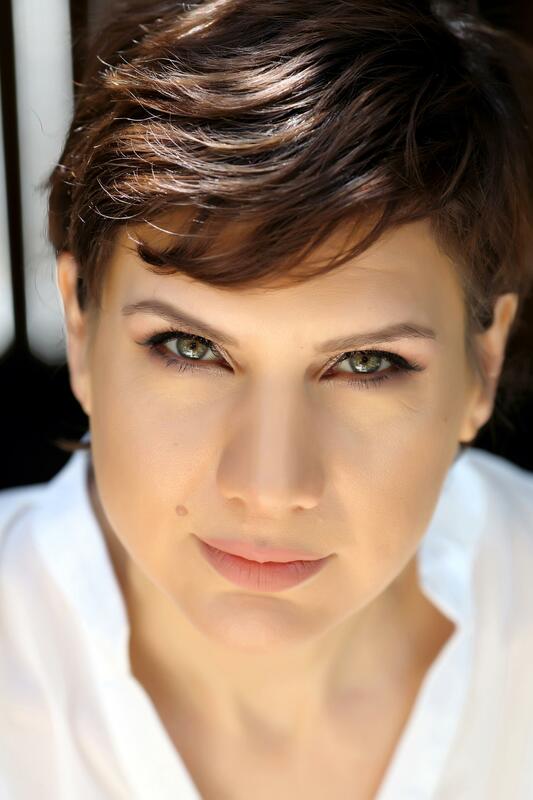 Rania Kurdi is a bi-lingual, bi-cultural actress who trained at the Guildford School of Acting from 1993-1996. She gained a diverse range of experience in the Middle East working in theatre, film, radio and television where she was was propelled to stardom presenting Super Star, the Pan-Arab Pop Idol with FremantleMedia in Lebanon. She is also recognised for her role as Mona in the Egyptian film The Seventh Sense and as the writer/actor of her controversial comedy sketch show in Jordan ,The Rania Show. She is currently writing her first screenplay and furthering her acting career in the UK since moving back with her two children. 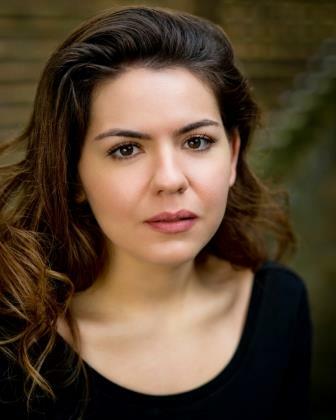 Taghrid Choucair-Vizoso trained at the Royal Central School of Speech and Drama. 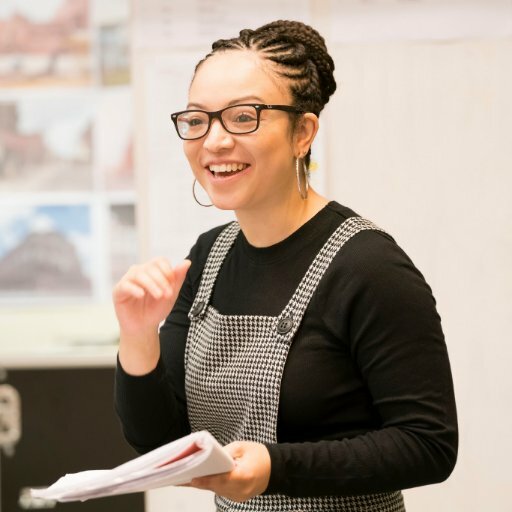 She has previously performed at the Arcola, BAC, Roundhouse, Chelsea Theatre, Rich Mix, Southwark Playhouse, York Theatre Royal, Theatre Royal Stratford East, Unity Theatre Liverpool, as well as various site-specific locations. She is currently collaborating with local and international artists on new work in London, Beirut, and Gaza. She recently performed in The Scar Test by Hannah Khalil, directed by Audrey Sheffield. Lara studied drama and dance at the Italia Conti Academy of Theatre Arts in London graduating with a BA (hon) degree in 2006. She worked with her father, the Jordanian comedian/playwright Nabil Sawalha and his political satire theatre group in Amman, Jordan. As well as a variety of roles in other productions such as the Jordanian short film High Heels by Fadi Haddad, The Last Friday directed by Yehya Abdullah, Father is doing Fine, a German production directed by Ali Ahadi Samadi, The Masseuse a Doghouse media production directed by Mark Adderley. Theatre credits include Prophet in Exile (Chelsea Theatre London), Breaking News: The Story of Rachel Corrie – Parallel (Theatre 503), Memoirs of Solitude (The cultural center in Amman, Jordan), Rest Upon the Wind (Tristan Bates Theatre, Riverside Studios in London,Theatre Royal Haymarket), and a Middle Eastern Tour, Return (Tara Arts, National Theatre Studio and at the Aat festival in Amman, Jordan). When not acting, she also works in film production most recently The Hurt Locker, Transformers 2 -Revenge of the Fallen; and Al Jazeera Children’s TV channel in Qatar. She also presents and hosts an Arabic talent scout television program for Alaraby TV. 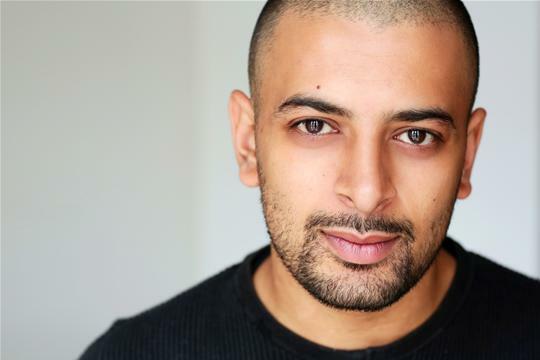 Since graduating for drama school Waj Ali's credits for theatre include Suffering in Sirens (Greenwich Theatre); for television Da Vinci's Demons (Fox), Tyrant (Fox); and for film RED 2 and Good People.